Get a sneak peek at fall accessory, handbag and shoe looks including animal prints, metallics and embroidered pieces. 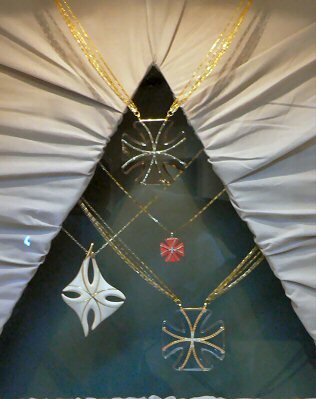 The following pieces are from Accessories Editor Lisa Bradkin's Fall 2005 presentation which were on display in the tents during Fashion Week. 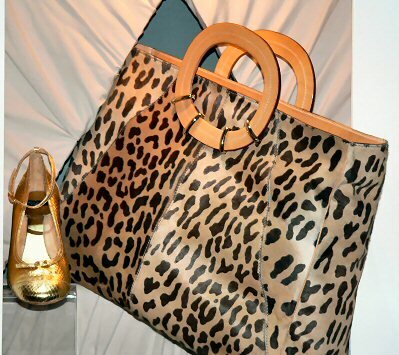 The first look is a great combo of wild animal print on an oversized handbag and gold metallic, round-toe shoes, both from Kate Spade. 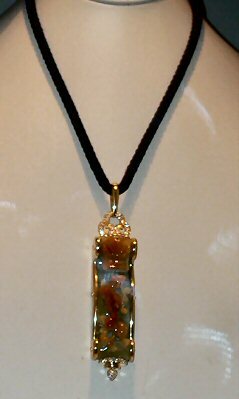 A certified gemologist, jewelry designer Kara Ross' bold designs for Fall '05 include these oversized necklaces. 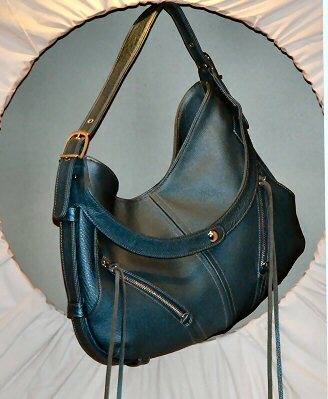 Fashion photographer Monica Botkier's bags include dinstictive tassels and hardware and hidden pockets. With more than 50 years of experience, jewelry designer Henry Dunay's beautiful fine jewelry designs have appealed to clients ranging from Hillary Clinton to Tom Cruise, according to South Sea Pearl Consortium. 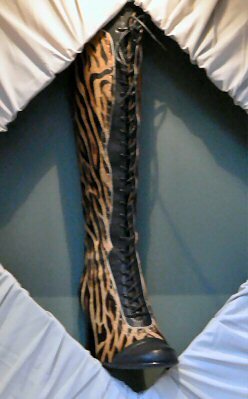 Bolo -- the highly styled line of fashionable comfort shoe maker Born -- turns out smashing boots for fall in a fun animal print.